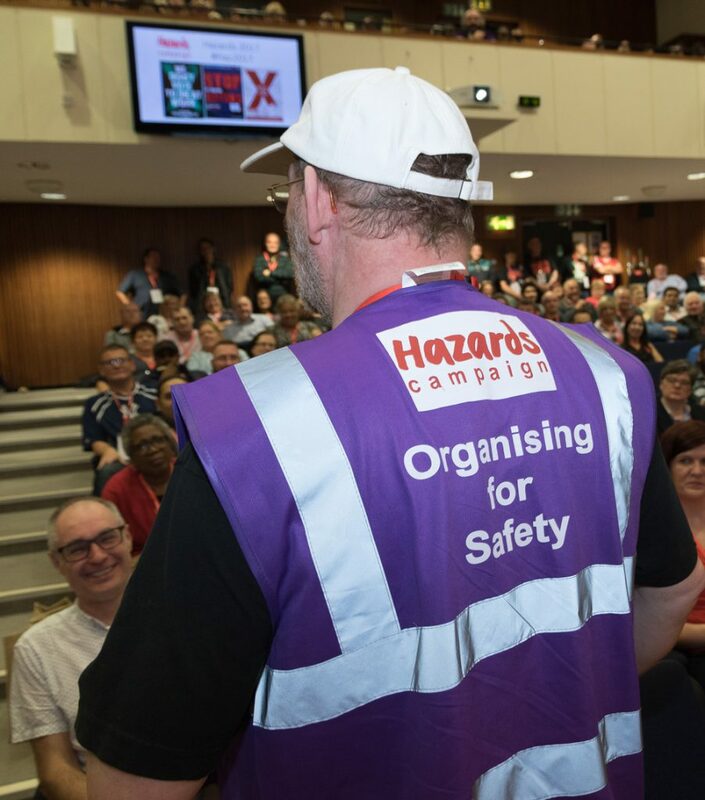 In the run up to Workers Memorial Day the TUC has been concentrating on supporting events around the theme “organised workplaces are safer workplaces”. 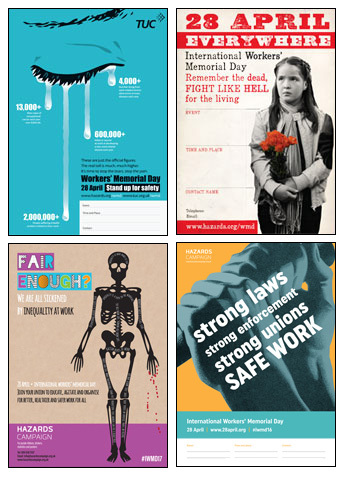 The page listing all local events is on the front page of the TUC site and we have been promoting all the materials produced as part of the safetyreps@40 campaign. We are also focusing on looking forward to the future and have today published a guide to going further than the legal minimum, focusing on Roving Safety Reps and Union Improvement Notices. TUC states a press release and social media will be issued next week. The TUC coordinates activities across the country, publishing a comprehensive listing of events nationally and suggestions. A listing of the global activities is available from the Hazards website.